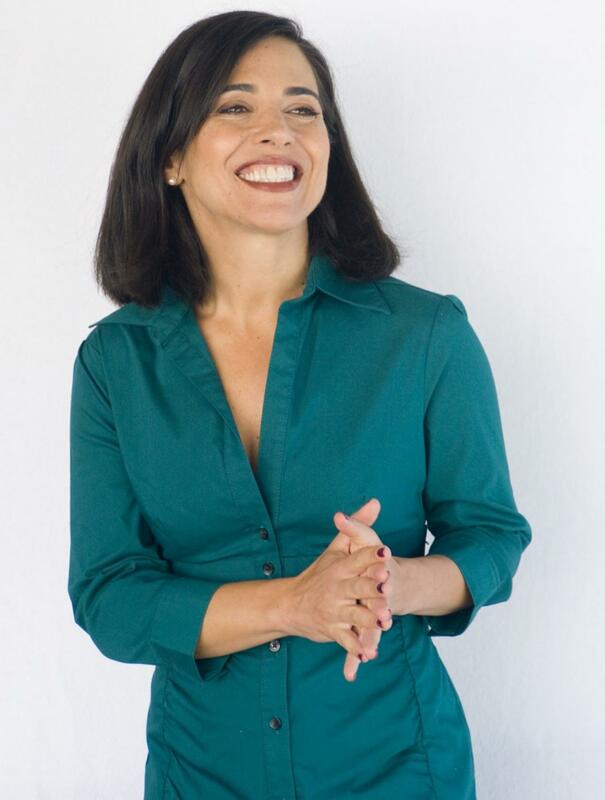 Break story on your half-hour or one-hour pilot and make decisions about your new series in this 90 minute intensive from Pilar Alessandra. 1 Identify the tone scope and world of your series. 2) Break story on your original pilot. 3) Make decisions about structure. 4) Define your characters and prospective relationships. 5) Explore episode and arc potential. 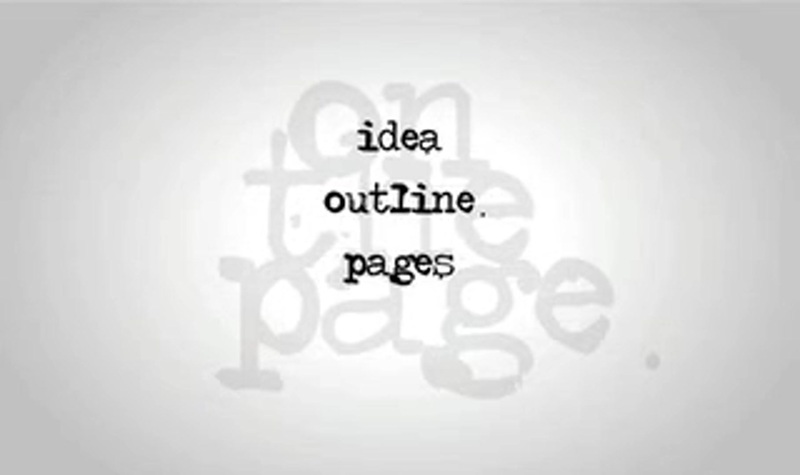 6 Leave with a pitch concept page and writing strategy. NOW is the time to write your female-driven screenplay or television show. Replace “soft” scenes with active moments. 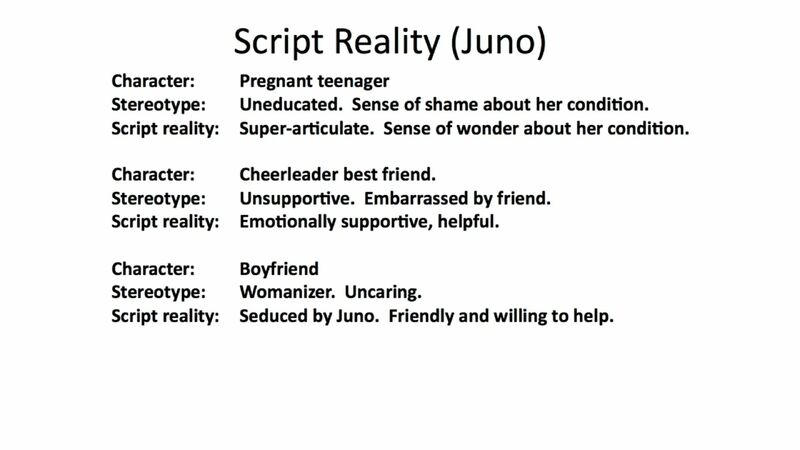 Create bold character choices without falling into tired stereotypes. Turn girly chatter into real-woman dialogue. 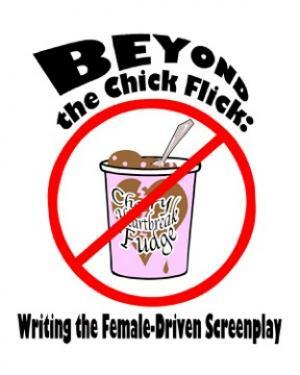 Write a female-driven script that sells … without selling out. Gain access to 1 files to download & play in your player of choice. You can’t sell your project until you’ve convinced someone to read it. 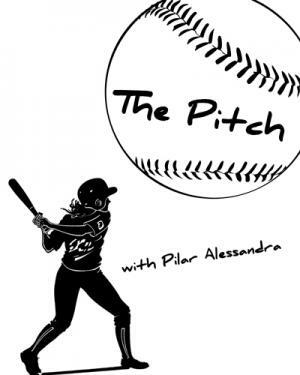 But the pitching process doesn’t have to be overwhelming. In this workshop Pilar Alessandra makes it easy with a template that guides you in telling your story, emphasizing the hook of the project and addressing the needs of producers. No more nerves or writer-babble! This class will give you confidence and clarity as you focus on what’s special about your project and about you.